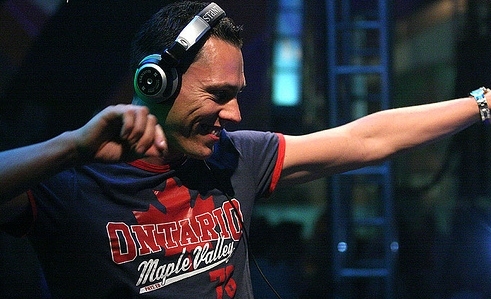 download latest episode of Tiesto’s radio show “Club life 252″ House/Trance !!! Links for download “Tiesto Club Life 252″ view below!! 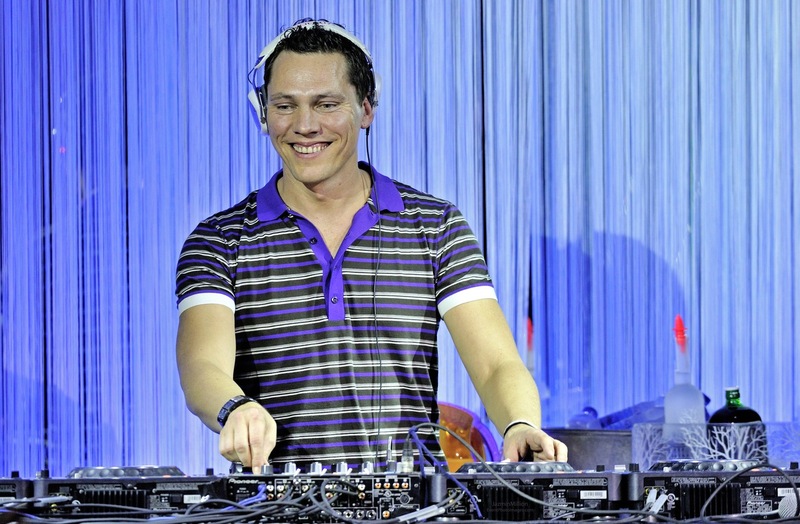 download latest episode of Tiesto’s radio show “Club life 251″ House/Trance !!! Links for download “Tiesto Club Life 251″ view below!! 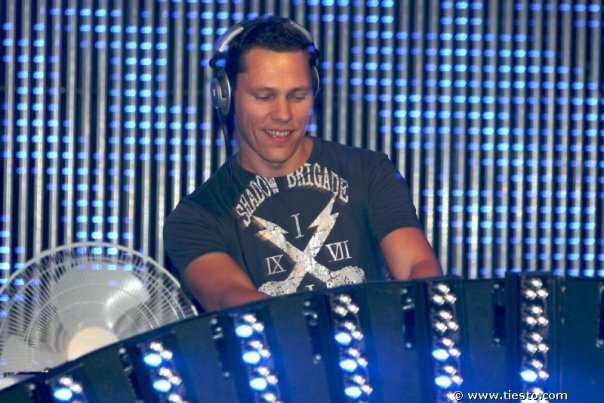 download latest episode of amazing trance radio show “Club Life 250″ with DJ Tiesto !!! Links for download “Tiesto Club Life 250″ view below!! 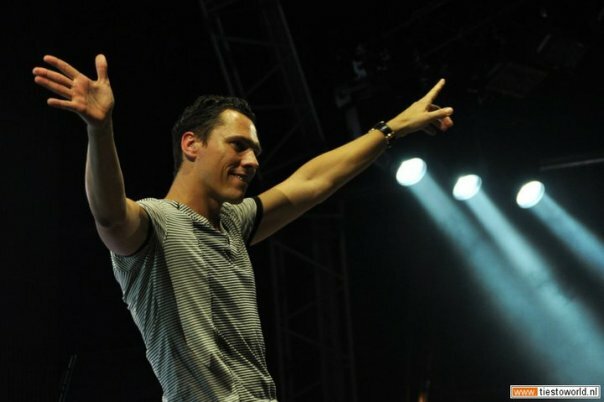 download latest tiesto live set “LIVE @ Nightclub XS Encore Las Vegas, USA 2012″ !!! 06. Quintino – We gonna rock! 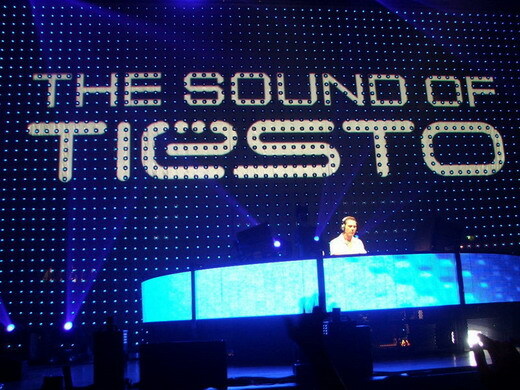 download latest episode of Tiesto’s radio show “Club life 249″ House/Trance !!! Links for download “Tiesto Club Life 249″ view below! !